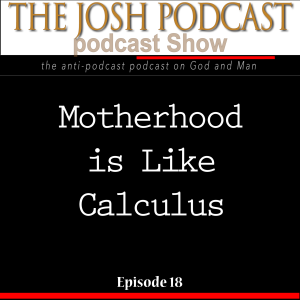 It’s true, Motherhood is like calculus. I wrote about it last year. This year, I thought I would read it on the podcast with a few comments intermingled. 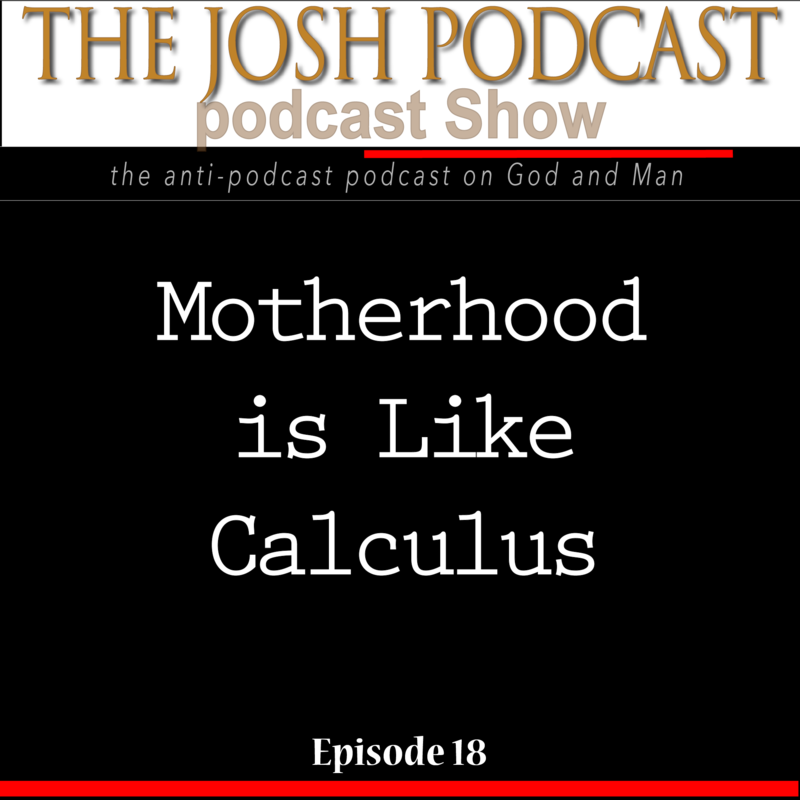 The show ends with a brief snapshot of my mother going through the “infinitesimal” details of mothering me and my siblings in a 1983 tape recording we sent to my out-of-state grandparents. Two years ago after the death of my grandfather, I found a box full of tape cassettes that I’ve been turning into mp3s. I stumbled upon the 1983 tape two days ago. 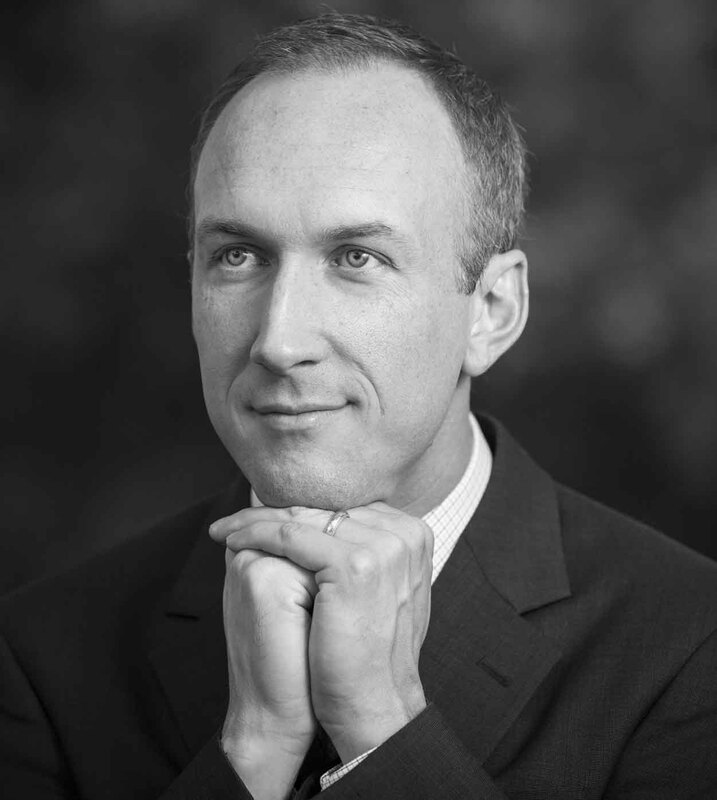 There is so much more I could say to make this a true tribute to my wife, my mother, my two living grandmothers, my sisters and sisters-in-law, and really, to every mother I’ve ever known. What they do amazes me. First I must assure you that I do indeed like your show, quite a great deal in fact! Also, I am a man, however if I were I woman I would not mind the honest mistake. And also, yes, the J in JB is indeed Josh. Fist off, the title is a reference to Ghost Stories Part 1-4, in which you mentioned a rat that made the noise of a ghost. This is the most abstract part of my review, so I will gloss over it. The first line stating that I can’t wait until “it” crashes is a nod at Ep.16 in which you discuss the Apple Watch. You said that you thought the watch would be a fast and dependable way to save time. I agree, but for the sake of anti-podcasting I stated otherwise. The next line is a response to Ep.15, where you shared your idea of falling asleep via imagining a piece of paper. You said that if it did not work, you would give me my money back. Well, it actually works, oddly enough, but for the sake of anti-podcasting I yet again acted to the contrary. It costs me 3¢ to download 30 Mb, and the mental paper cut is a corresponding joke. I ‘love’ your show and ‘can’t’ wait for the next episode! You are really great! At this point I began to lose my momentum, becoming confused by all the anti-podcast filters I was putting in my review. Well, I hope this has successfully deciphered my anti-review! Once again I state that I do enjoy your show very much, and I look forward to hearing more from you! Josh, I’m a little behind in listening to podcasts, but I wanted to share some concerns. I enjoyed your Mothers Day podcast. Moms never get the full credit they deserve. That podcast was uplifting, and meaningful… but it disturbed me. You are the Anti Podcaster, and that episode was very much a podcast. I was disturbed that you were losing touch with your roots… until I saw the next episode, and I knew you were back to Anti Podcasting. Way to go. Keep on Anti Podcasting and I’ll keep on… anti listening? Is that the proper term for it? PS: Who was that kid who sang that song at the end of the Mothers Day episode? You should have him sing something again on the Anti Podcast. I noticed he has the same name as you. He isn’t related… is he?